Dead battery, out of gas, or the car just will not start? Do not worry because we at NYC Towing Roadside Service will come to your rescue. Our towing company is one of the best ones in the area! We will be happy to help you at all times be it an accident or crash, Lockout of your vehicle, damaged tires, our professional staff will recover your car without a single scratch on it. We serve all 5 boroughs so wherever you at we will try our best to get to your rescue. NYC Towing Roadside is Specialize in Blocked Driveway in the NYC area, So if any vehicle is blocking your driveway we will remove that car that’s blocking your driveway at no cost to you. The service of removing a vehicle that is blocking your driveway is free of charge to the owner of the driveway. All that is required is a signature of authorization to tow. Only the owner of the vehicle will be charged any Towing fees. Do not be afraid to call NYC Towing Roadside, we will clear the path so you could be on your way. At NYC Towing Roadside your safety is our top concern. All roadside assistance services are performed by highly trained tow truck operators with years of experience in the field. We are your one-stop shop for your towing needs. So whether you are stuck with a vehicle that won’t start, or if you have locked yourself out, turn to the professionals at NYC Towing Roadside. Is committed to offering reliable, specialized, light and heavy duty towing and recovery services. We are a family owned and operated company built on good, old-fashioned know-how and dedication to our customers. With a fleet of modern trucks, top-of-the-line tools, and a skilled staff of experts who have 'seen it all,' we're ready to assist you 24/7. At NYC Towing RoadSide your safety is our top concern. 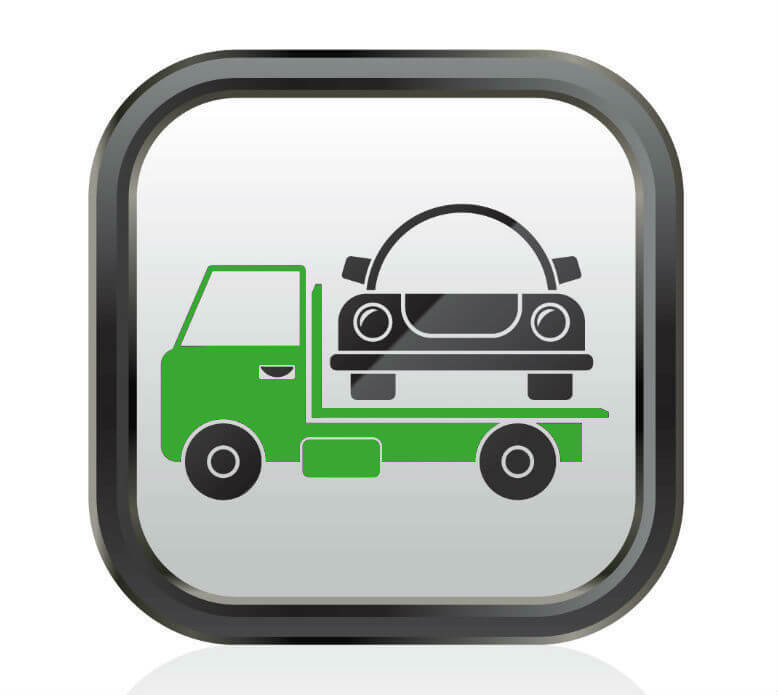 All roadside services are performed by highly trained tow truck operators with years of experience in the field. Whenever your vehicle is being Blocked by another car in your driveway then call NYC Towing RoadSide in NYC to have your Blocked Driveway in NYC cleared up. Are you an Owner of a Business or Operate a private Property? We all have been there in the middle of nowhere, stranded on an empty and deserted road. If you do not like the idea of having to wait for somebody to stop and assist you then give us a call to take advantage of our auto towing services! We pride ourselves in providing affordable, professional and reliable NYC TOWING ROADSIDE to Brooklyn, NY and surrounding areas including Queens, the Bronx, Staten Island & Manhattan, Give us a call so we can get a chance to meet and do business with our responsible towing company. We respond fast and work cleanly with all new york state licenses on board. Customer service is what our focus is, we want to make sure you’re at comfort during the towing process. At NYC Towing Roadside your safety is our top concern. All roadside assistance services are performed by highly trained tow truck operators with years of experience in the field. We are your one stop shop for your towing needs. So whether you are stranded, stuck with a vehicle that won’t start, or if you have locked yourself out, turn to the professionals at NYC Towing Roadside . Our company is available 24/7, so know that whenever your car fails, and you are stranded, there is somebody, whom you can depend upon. Call NYC Towing Roadside Service for all your towing needs and we will try our best to help you getting back on the road. We have fast response times and friendly service.